Archery GB is pleased to announce the opening of Archery Training Centres across the country to help facilitate the development of Archers of all ages and abilities. The purpose of these centres is to identify and develop Archers using our experienced GB Coaches, creating an excellent support network and allowing archers to achieve their full potential. 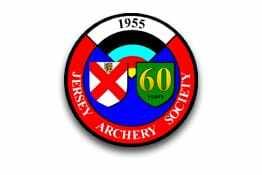 This programme will offer archers from all backgrounds, whether social or performance focused, to experience elite coaching and what it takes to become an elite Archer. The Archery Training Centres will incorporate international coaching techniques passed on from our Olympic Pathway Team and Strength and Conditioning sessions designed specifically for junior Archers. Each centre will deliver performance analysis sessions using state of the art slow motion camera systems to analyse the bio-mechanics of each Archer’s technique, allowing for an individualised and detailed assessment of every Archer. The Archery Training Centres are open to Archery GB members and we encourage Coaches to come and engage with the centre. The centres will act as a hub of information aimed at helping to develop archers as well as Coaches that are interested in feeding the information they learn back into their clubs. Sessions are run by a mix of Lead Academy Coaches and Talent Coaches, all accredited by Archery GB and frequently assessed by Head of Athlete and Coach Development Lloyd Brown. Local Coaches are also welcome and are asked to contact the Lead Coach at their local centre to let them know they will be attending. 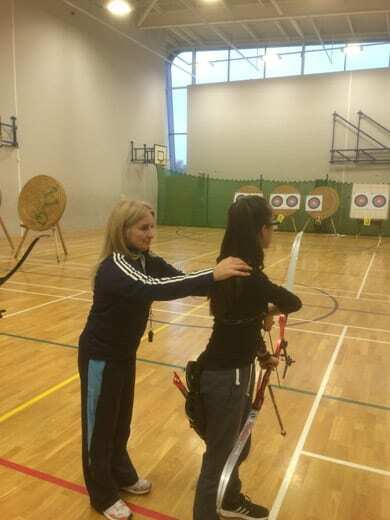 Centres are supported by Archery GB Performance and Sport England Talent Investment.